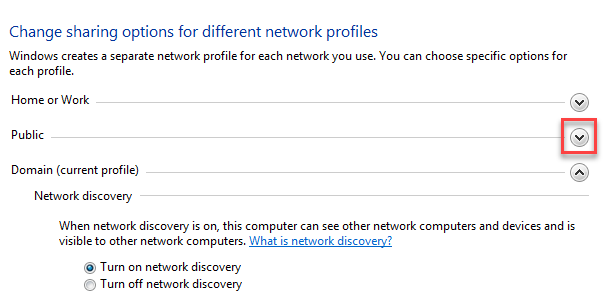 Network Discovery allows a Windows computer to find other computers and devices on a network. 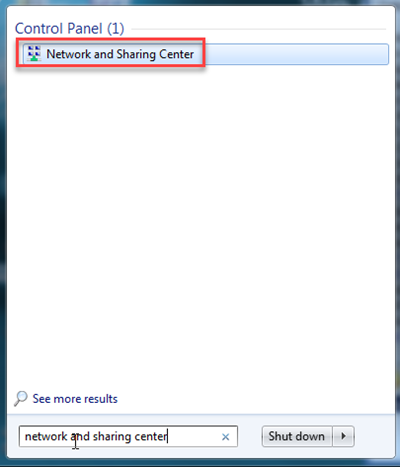 Normally, Network Discovery is turned on when connected to private home or office network. When connected to Public networks of access points, Network Discovery is turned off so that other computers on the untrusted network cannot see your device.